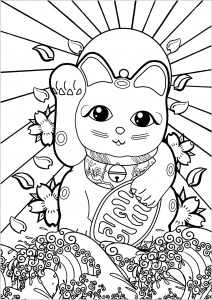 Do you like Maneki Neko (Lucky Cats) coming from Japan ? 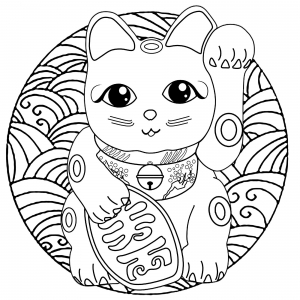 He can be either white, black, gold or red. 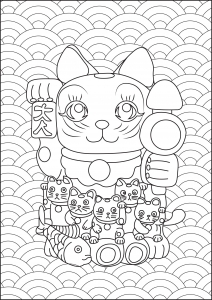 Each color has a certain signification. 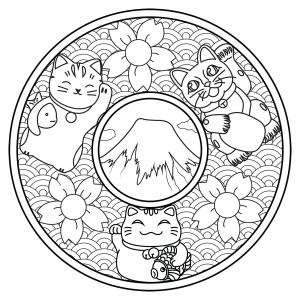 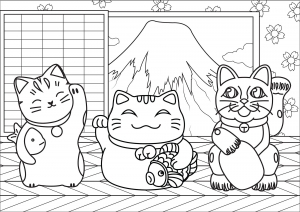 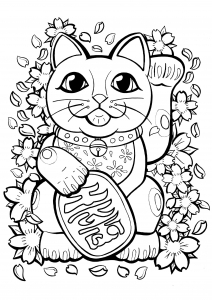 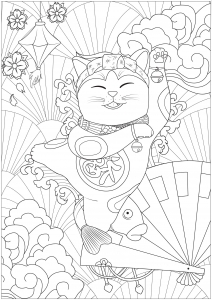 Here are some easy coloring pages of Maneki Neko to bring you luck and success !